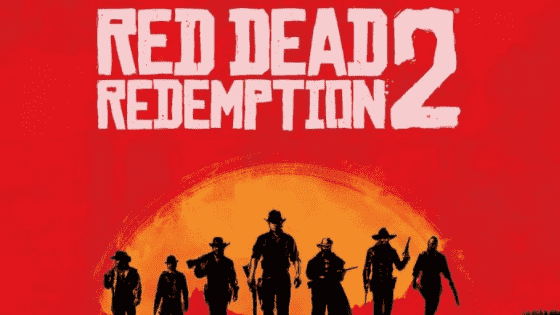 As in GTA V, Rockstar Games recently released Red Dead Redemption 2 also has cheats and codes for you to activate and have fun throughout the game with perks such as ammo and breathlessness, unlock all clothing, reveal the map whole, or even make the character completely drunk. Rockstar Games has implemented a new way to turn cheats on Red Dead Redemption 2. Instead of pressing a sequence of buttons at any time, some codes have prerequisites, and all are activated by entering specific cheat codes hidden by the game, usually found in the newspapers. In the case of Red Dead Redemption 2 cheats with prerequisites, the item must be in your inventory. Some codes can not be activated during certain activities. It’s also worth remembering that by activating a cheat, you will not be able to save your progress and unlock achievements (on Xbox One) or trophies (on PlayStation 4). Check the list with the cheat and what they activate/unlock.